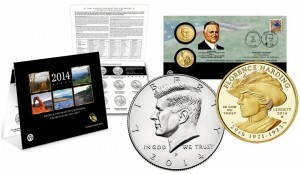 The United States Mint will offer a unique range of products in July to include the first of the 2014 First Spouse Gold Coins, the first 2014 50th Anniversary Kennedy Set, and a set for young numismatists featuring a 2014 Baseball coin. 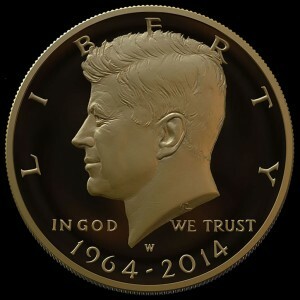 Pricing for the upcoming 24-karat 2014 50th Anniversary Kennedy Half-Dollar Gold Proof Coin has been established by the United States Mint. 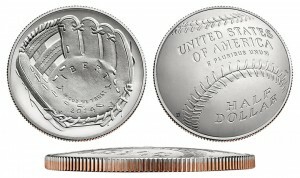 Next month, on July 28, the United States Mint will release the 2014 National Baseball Hall of Fame Young Collectors Set. 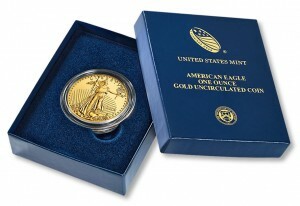 As its name implies, the product is geared toward youngsters. 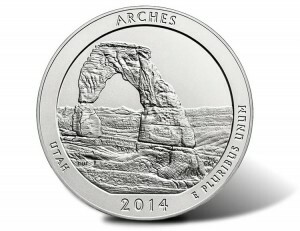 Sales opened stronger for the 2014-P Arches National Park Five Ounce Silver Uncirculated Coin than any in the series since 2011, according to data from the United States Mint. 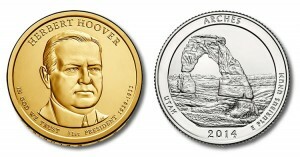 June is a fairly quiet month for the United States Mint with all product releases featuring two new coin designs, either that of Arches National Park in Utah or the portrait of President Herbert Hoover. 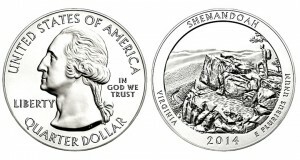 As expected, demand was high in the early going for the 2014-P Shenandoah National Park Five Ounce Silver Uncirculated Coin, according to the latest United States Mint sales figures. 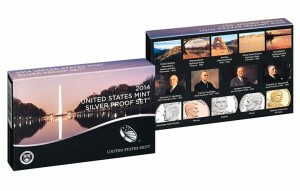 New sales figures from the United States Mint show how early demand shaped up for the 2014 Silver Proof Set with its 7 coins of 90% silver and 7 coins of standard clad. 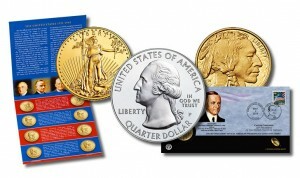 Coin News Extra provides targeted coin news relating to coinage and other products offered by the United States Mint. 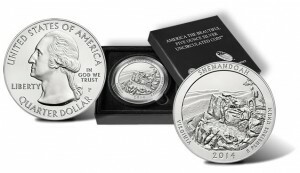 While similar topics are available on the main CoinNew.net site, numismatic articles on Coin News Extra are singly focused on U.S. Mint scheduled products and relevant updates, including new coins, their prices and release dates.